Prepare yourselves for juice recipes and reviews and for those of you who may have a juicer already, suggestions what to do/make would be appreciated! 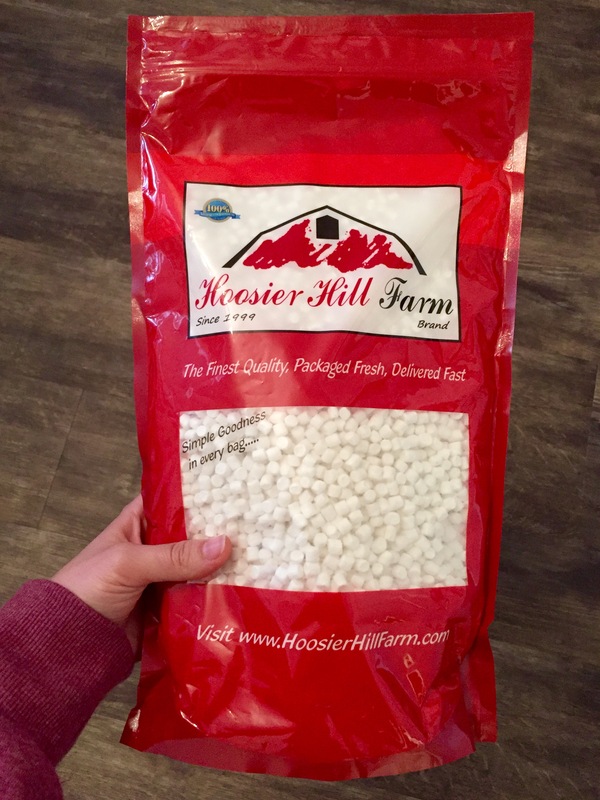 Also, have you ever seen a bag of mini marshmallows that was this big?!! Now these aren’t just ANY mini marshmallow. They are the little crunchy kind, like the lucky charms you’d find in cereal. 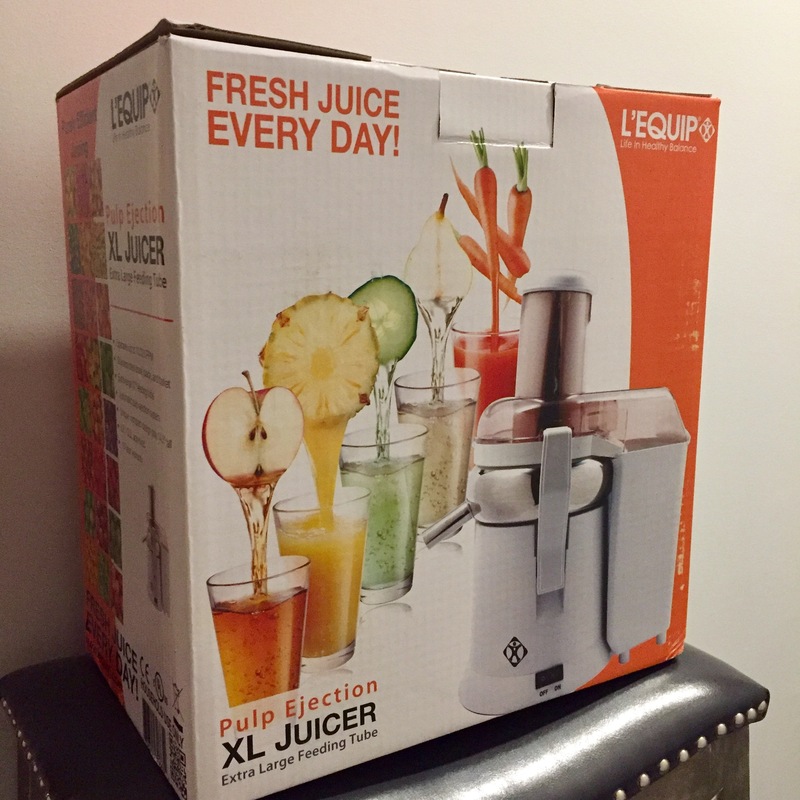 We love our juicer!! There are so many yummy recipes on Pinterest, but Mean Green is what we do when we are sick or trying to be super healthy, otherwise we love citrus sunshine. A lot of times we just throw random veggies in and use pears, apples, carrots or cucumbers to sweeten things up 😊 Happy Juicing!